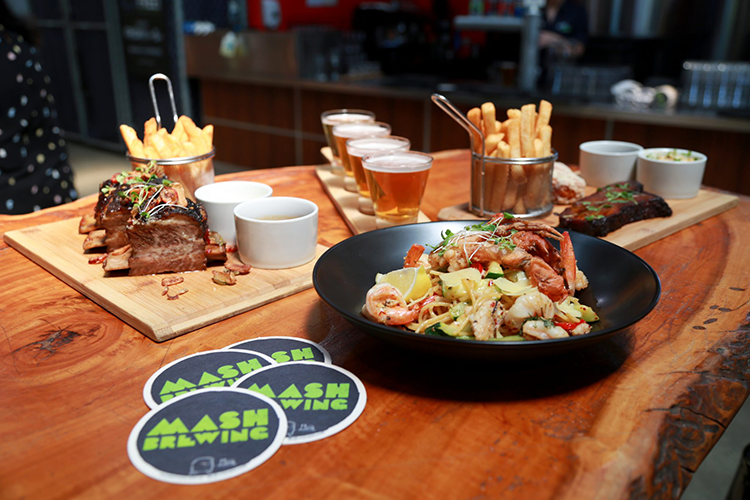 Set in the historic and tranquil surrounds of the Swan Valley the Mash Brewery and Brasserie is great place to soak up all that is beer. 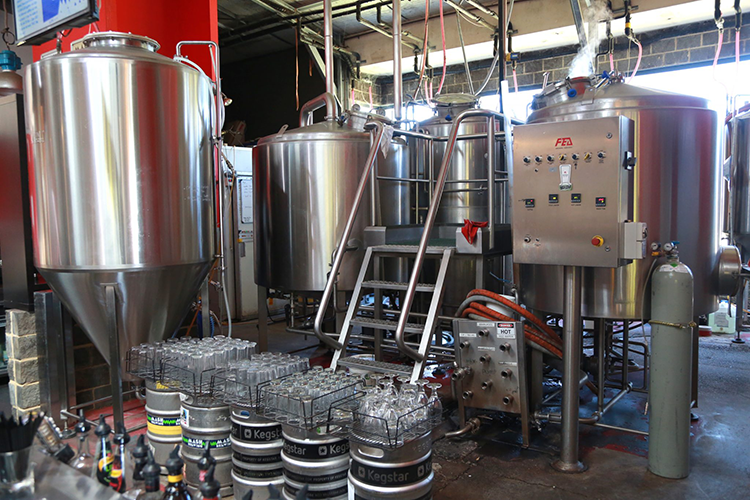 This is where we have made our beer since day dot and will continue to do so. 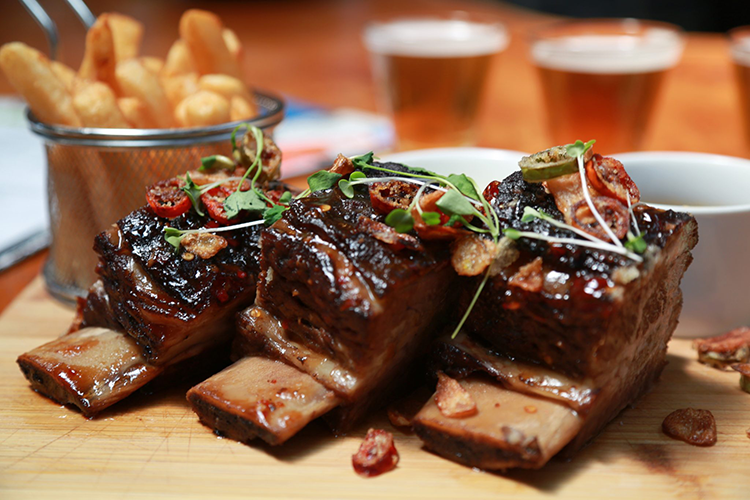 Come and check our restaurant for some of the best meals in the valley while sampling beer straight from the source. 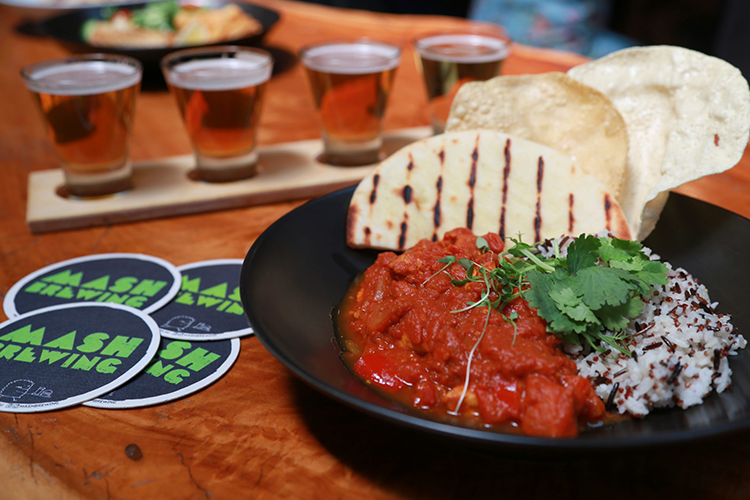 There is truly no better treat than brewery fresh beer. 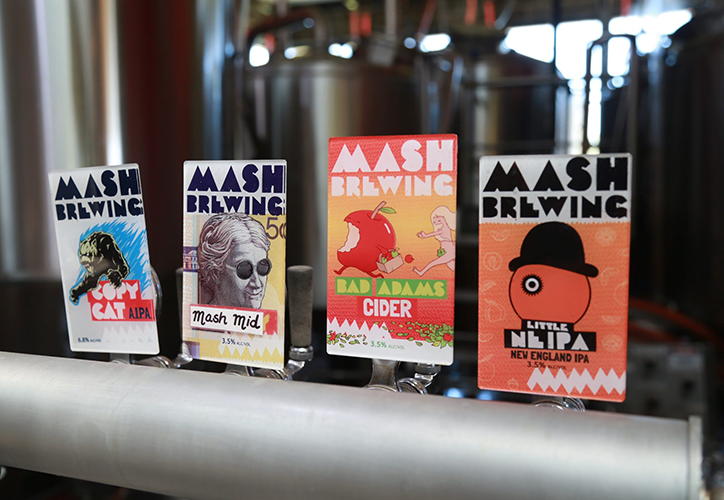 MASH BREWING © 2018. ALL RIGHTS RESERVED. 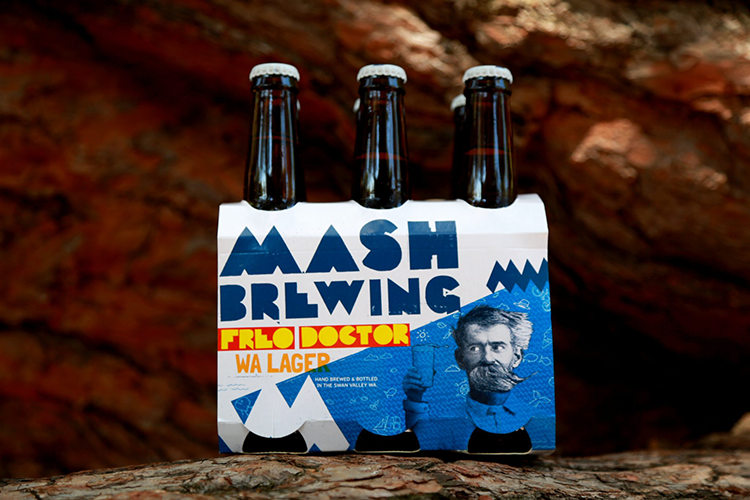 License number – 6180110032, Producers License, Mash Brewing, 10250 West Swan Road, Henley Brook WA 6055, (08) 9296 5588. WARNING. Under the Liquor Control Act 1988, it is an offence: – to sell or supply liquor to a person under the age of 18 years on licensed or regulated premises; or – for a person under the age of 18 years to purchase, or attempt to purchase, liquor on licensed or regulated premises. MASH BREWING © 2016. ALL RIGHTS RESERVED. 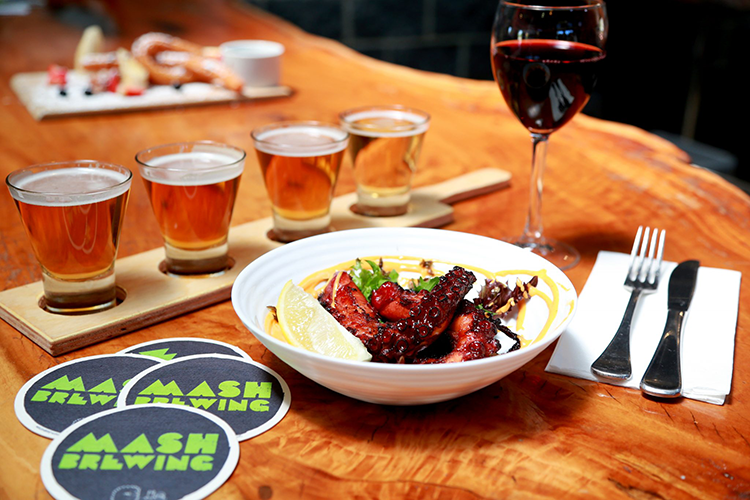 License number – 6180110032, Producers License, Mash Brewing, 10250 West Swan Road, Henley Brook WA 6055, (08) 9296 5588. WARNING. Under the Liquor Control Act 1988, it is an offence: – to sell or supply liquor to a person under the age of 18 years on licensed or regulated premises; or – for a person under the age of 18 years to purchase, or attempt to purchase, liquor on licensed or regulated premises.